Report on PPE Working group meeting April 2015. The Federation of European Ergonomics Societies was represented at the Directive 89/686/EEC Working group meeting in Brussels, 21 April 2015, by Reinier Hoftijzer as member of the S&G working group. 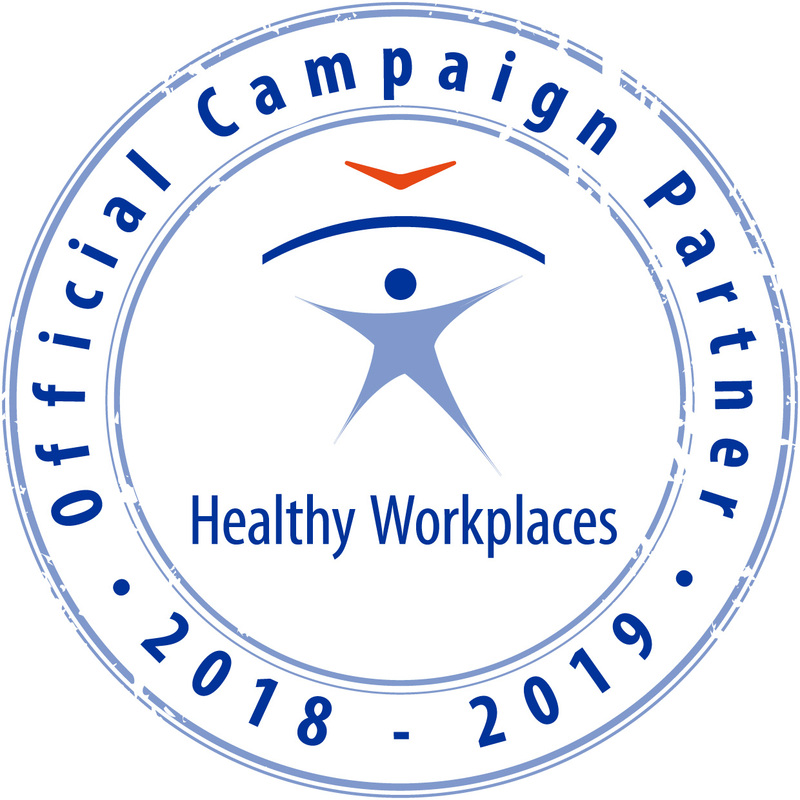 To represent ergonomics in European level is extremely important because the existing PPE Directive will be replaced by a European PPE regulation. Besides up to date changes in the legislation it also means that this new regulation has not to be transformed into national legislation of the European Member States. By the end of 2014 there was a common Council position. The final voting in the European Parliament will very soon. It is expected that the final decision between EU/Commission/Parliament and final version agreement will be available before summer 2015. There will be a transition period of at three years (2018). 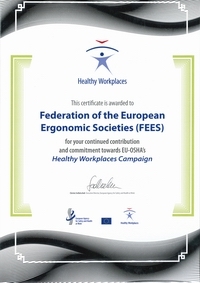 The Federation of European Ergonomics Societies can give opinion regarding the part of the guidelines concerning Ergonomics. All decisions regarding the new guidelines have to be taken before the end of 2015. On behalf of CEN there was also announced that there will a new proposal for a horizontal TC (Technical Committee) of CEN and CENELEC under Dutch secretariat (NNI) about horizontal subjects regarding “Personal Protective Ensembles and Systems” (also Ergonomics). Also under CEN TC 122 Ergonomics at the meeting in Prague (4 and 5 May) was a decision on a new WG (Working group) “Ergonomics design and evaluation of integrated PPE systems”, also under Dutch secretariat (NNI) and Dutch convenor. The next meeting will be on 17 November 2015.